Education in The Gambia is not obligatory and a lot of families struggle to afford to send their children to school. In the Gambia education remains a privilege – not a right. Fajara Rotary education and literacy development projects ensure maximum impact and a long term return on investment by training and equipping local trainers, lecturers and teachers to mange the development and delivery of educational training programs that empower schools in disadvantaged and under developed communities in The Gambia. Rotary Club provides support to local schools and colleges in The Gambia by funding the construction of classrooms and school facilities, teacher training and the supply of educational materials. Volunteer educational professionals, teachers, lecturers, trainers, social workers, counselors and anybody experienced in the education sector are always needed for projects organised by the Fajara Rotary Club. 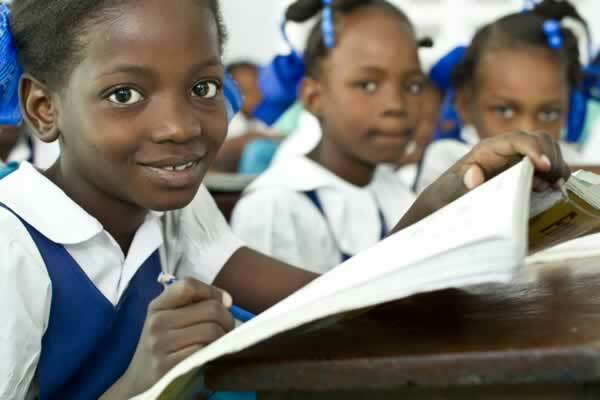 Rotary International educational goal is to strengthen the capacity of communities to support basic education and literacy, reduce gender disparity in education, and increase adult literacy. We support education for all children and literacy for children and adults. Fajara Rotary Club is working to build sustainable educational projects that improve and expand access to learning and training in the underdeveloped areas of The Gambia.